How was your place 15 Years ago ? 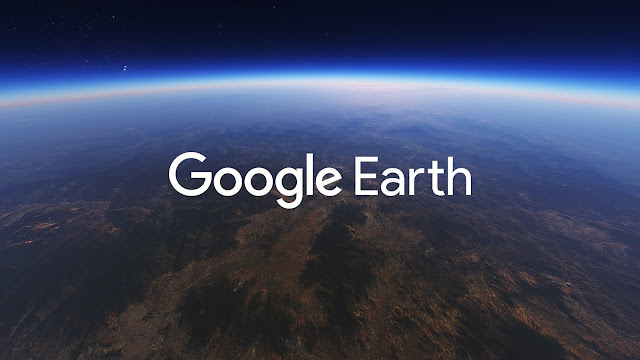 Use google earth software and search your place . Open your place and click to the clock icon on the top and select date and show that date image from satellite . you can able to watch since 2002 to 2018 image.